If you’re struggling to find that special car please do not hesitate to get in touch. 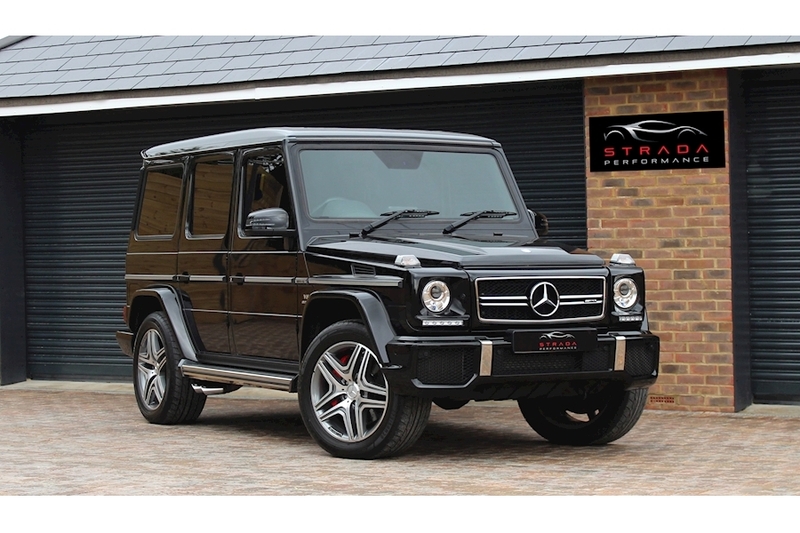 With our experience and vast contacts in the motor industry we can source any vehicle you desire. 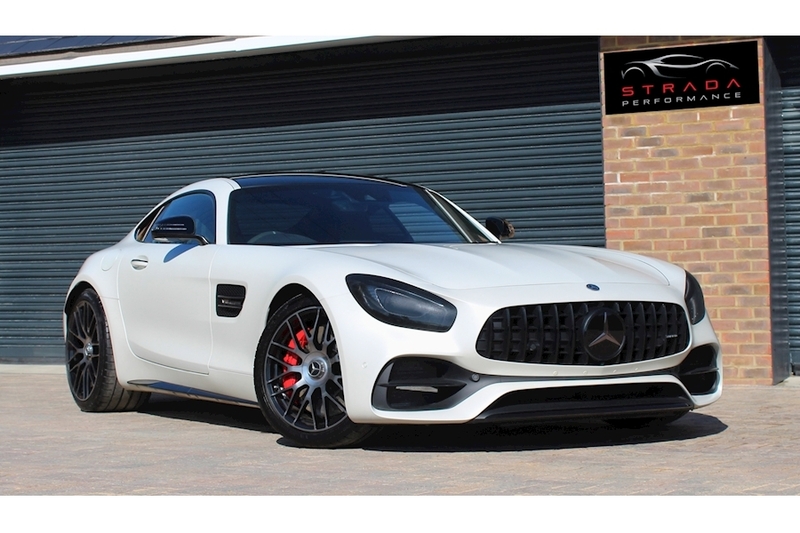 Strada Performance are delightled to present you with this absoulutly stunning Mercedes AMG GT C Coupe Edition 50. The Mercedes AMG GT C Coupe was built to celebrate AMG's 50th anniversary in 2017. The GT C Editon 50 is limited to just 500 worldwide. The Gallardo is Lamborghini’s best-selling model with over 14,000 built during its production run. 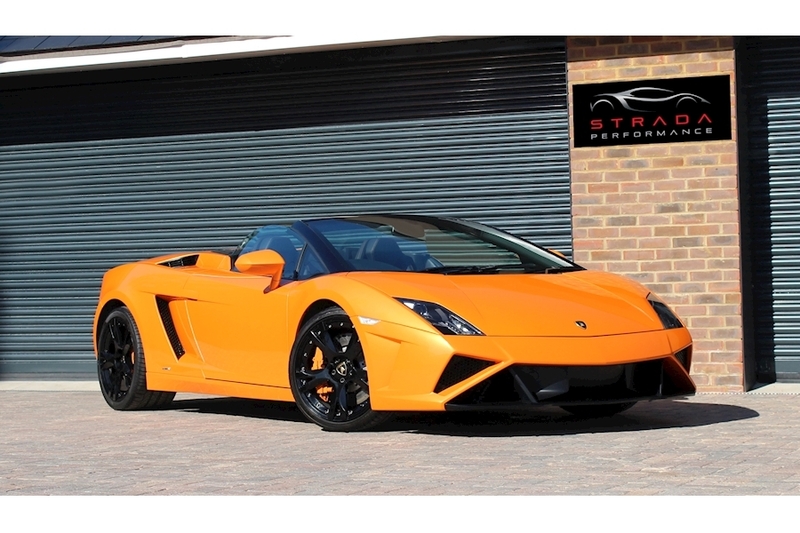 Announced in 2003, the Gallardo comes with a 520bhp 5.0-litre V10 engine, four-wheel-drive, 376 torques, a 0-62mph time of four seconds and a top speed of 195mph. 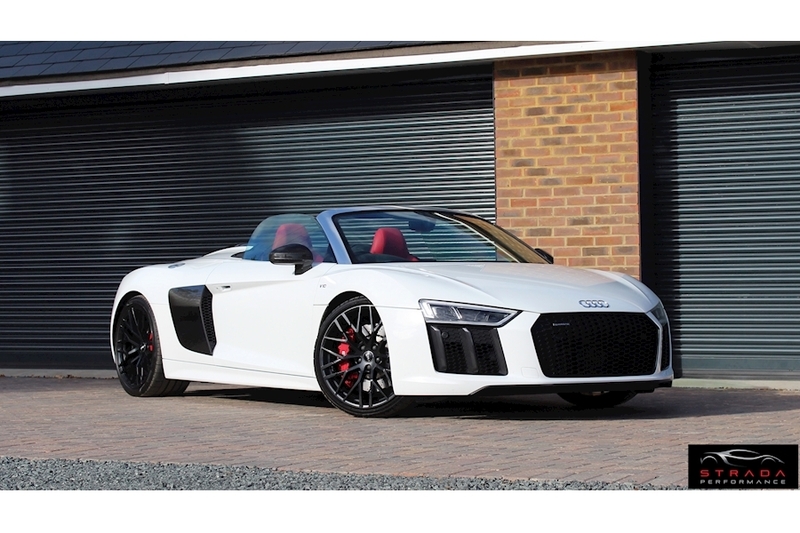 Strada Performance are extremely pleased to present this stunning Audi R8 Spyder V10 Quattro. 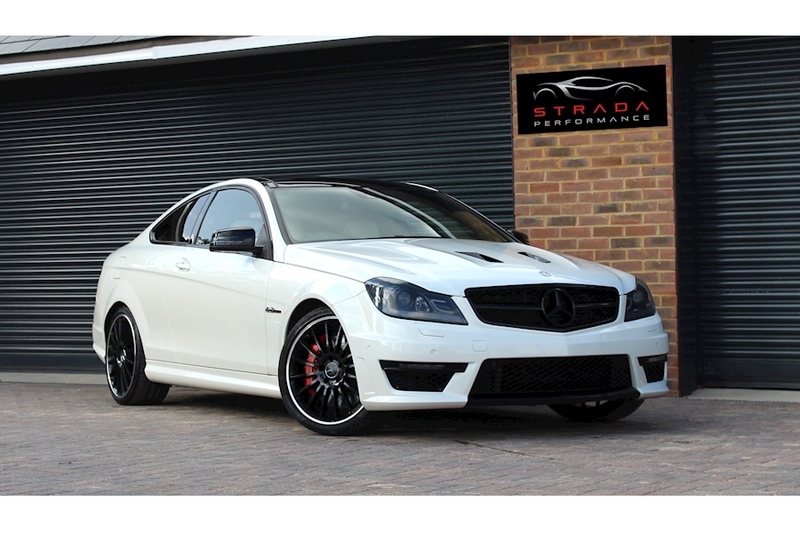 This stunning car has an abundence of added extras, roughly £20,000, making the specification truly special. 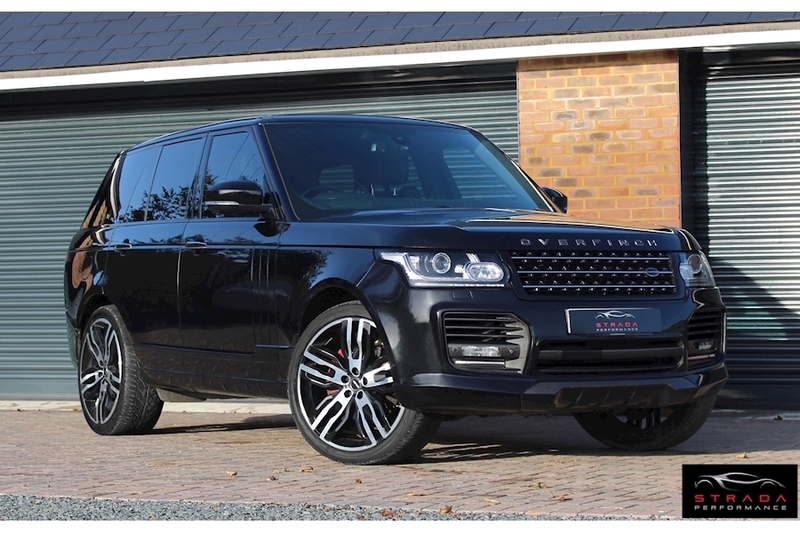 This powerful SUV delievers exceptional levels of luxury, performance and style few others can touch. 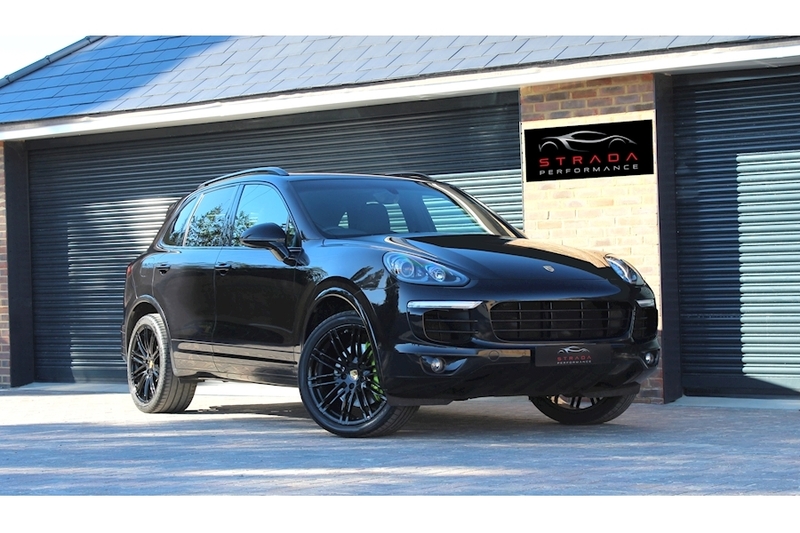 As one of the first of its kind, the Cayenne still sets the standard for a large pack of competitors that include the Range Rover, Audi SQ5 and BMW X6. 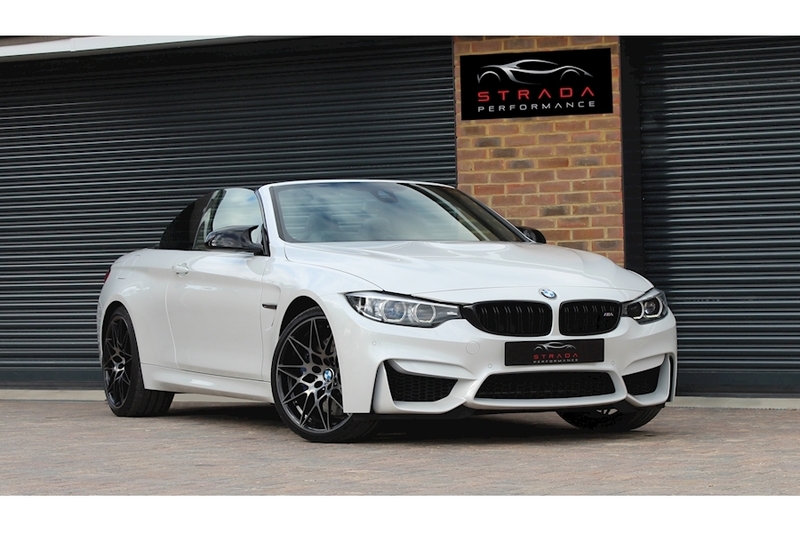 We are proud to offer for sale this fantastic BMW M4 facelift competition pack 3.0 Twin-Turbo Convertible. 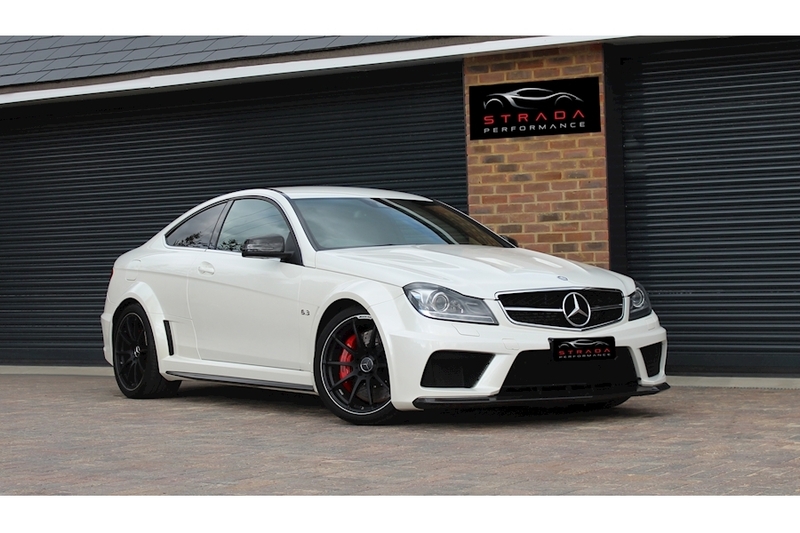 This car has covered only 11,000 miles and has a huge specification.